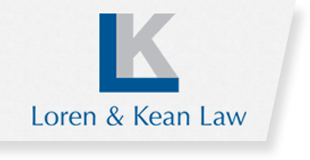 At Loren & Kean Law, our clients are partners in the creation of their legal strategies. Our clients know and rely upon our ability to consistently deliver high-quality legal services and innovative and pragmatic business solutions in a timely and cost-effective manner. Each case is unique, which requires listening to our clients and determining the best course of action based on their individual needs. Our team's top priority is resolving clients' cases quickly and efficiently, which requires us to be responsive to their needs and adept at navigating the legal system. In addition, we have a great deal of respect for each other and our clients, as demonstrated through honest communication, courtesy and trust. 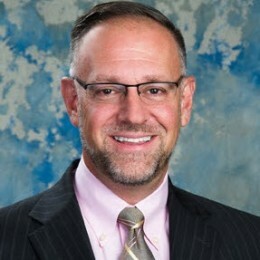 Loren and Kean Law is proud to be involved in the local community through our pro-bono program and community service. Click on the links below to learn more!